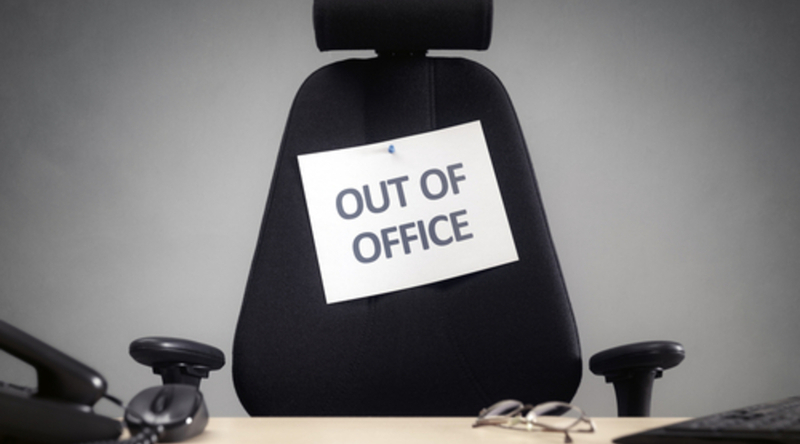 Absenteeism was 53% higher than the average for the other 11 months of the year (816). The winter months are the most popular for sick days, with February and March close behind. A recent report by the Office for National Statistics suggests that the main causes for sick days in the UK were minor illnesses – coughs and colds closely followed by musculoskeletal problems – such as back and neck pain. Mental health issues such as stress, depression and anxiety were also responsible for many absences. Whilst employers have no control on employees becoming ill outside the workplace, they can create a culture where reasonable working hours and as little stress as possible can help towards a healthy work-life balance. You can read more about how to keep out of trouble here.